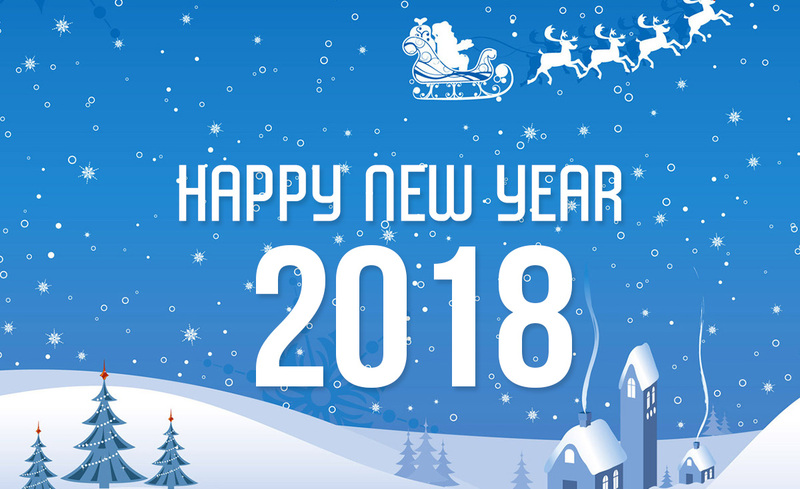 Wish you a very happy Christmas & New Year 2018. We are celebrating Christmas & new year with giving 25% discount on our every product. Get 25%OFF on our all premium products. Our wishes are always with you and your families. Merry Christmas 2017 & May the message of Christmas fill your life with joy and peace. Best wishes to you and your family during this holiday season.